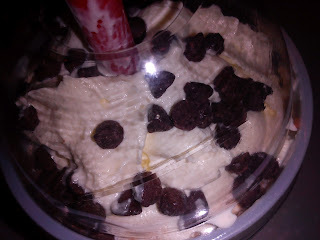 I redeemed one of my Ensogo vouchers for a White Mocha Frio. 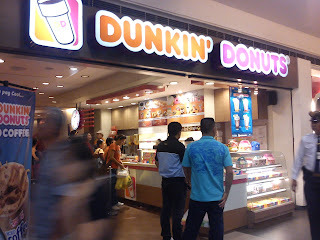 The deal was only available for Dunkin' Donuts in SM City Cebu. 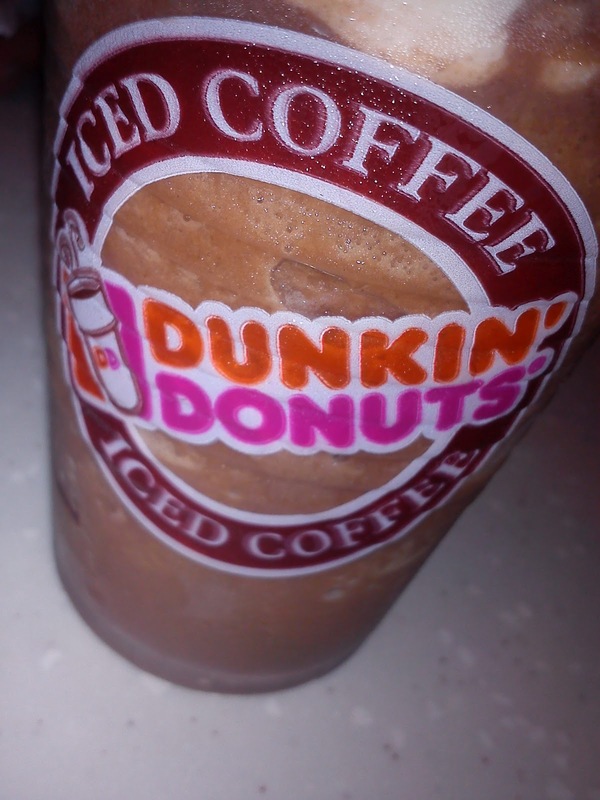 Dunkin' Donuts have a new line of brewed beverages called DUNKcoctions. The voucher is redeemable for any of the following: Cafe Mocha Frio, White Mocha, Strawberry Mocha Frio and Cookies n Cream Frio which is valued at Php90. The sun is smoldering and a good cold glass of anything would really really help beat the heat! The staff behind the counter were a bit pissy. I think he just had a bad day. He was not smiling at all. Guess the rush hour wore him down.